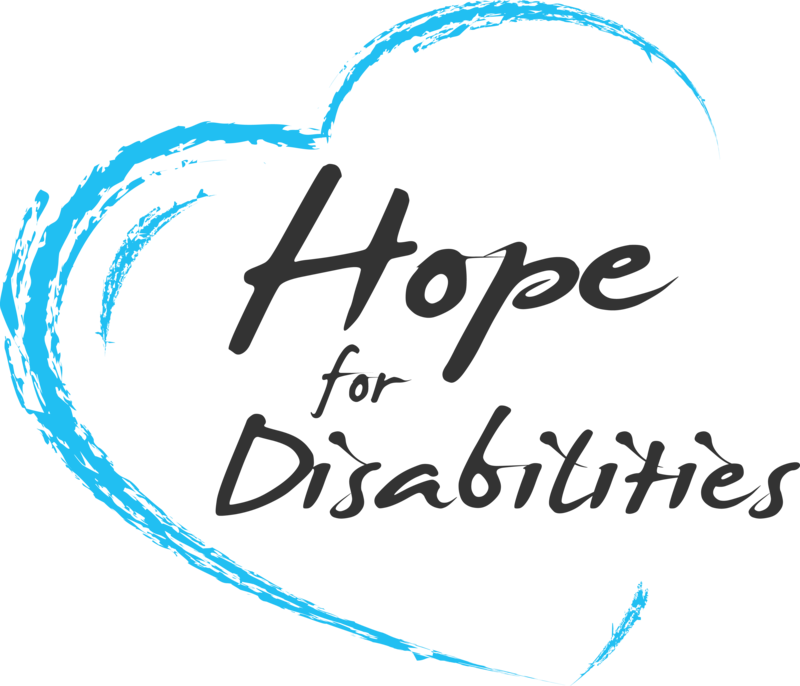 Hawaii Helps Disabilities, Inc., dba Hope 4 Disabilities (H4D), is a 501(c)(3) non-profit organization that provides education, advocacy, resource referrals, and encouragement for living with disabilities. We believe that that every human being is unique, from conception until natural death, having infinite value. Each person possesses special gifts and differing abilities that complement those of our brothers and sisters in humanity. It is important to distinguish assisted suicide and other end-of-life circumstances with which it is often confused. The difference is between intentionally causing or hastening someone’s death and allowing a person’s life to run its natural course. The first is morally problematic; the second is not. Withholding artificial treatment from terminally ill patients or unintentionally hastening death through treatment aimed at controlling symptoms doesn’t necessarily constitute assisted suicide. As long as the purpose of such actions is either to allow the natural dying process to continue or to comfort the patient—and not to deliberately kill—they present no ethical issues. Patients have the right to refuse medical treatment that would unduly prolong the dying process and natural death. We oppose euthanasia and assisted suicide for many reasons. Legitimizing these practices in society inevitably leads to the cheapening of human life and callousness toward vulnerable members of society, particularly those unable to speak for themselves. While proponents argue for legalization of assisted suicide on the basis of personal autonomy, there are instances in which the practice of assisted suicide ultimately leads to non-voluntary euthanasia. Euthanasia and assisted suicide are not about giving rights to the person who dies but, instead, they are about changing public policy so that doctors or others can directly and intentionally end or participate in ending another person’s life. Assisted suicide and euthanasia are not about the right to die. They are about the right to kill. Assisted suicide laws inevitably lead to discrimination against disabled individuals, resulting not only in withholding care that would otherwise be offered, but also in promoting premature death. In Oregon, where assisted suicide was legalized in 1998, cancer patient Barbara Wagner was denied chemotherapy by the Oregon Health Plan (Medicaid) in 2008. However, she was given the option of assisted suicide, should she wish to kill herself. The medical director of the Oregon Health Plan, attempted to defend the health plan’s decision, stating, “we can’t cover everything for everyone" and “we try to come up with polices that provide the most good for the most people.” He then referenced a priority list that had been developed to ration healthcare. That same year, a second cancer patient, Randy Stroup, experienced similar treatment by the Oregon Health Plan--his cancer treatment was denied but he was offered state-paid assisted suicide. Proponents emphasize intractable pain as the leading reason for enacting assisted suicide laws, but the Oregon Death With Dignity Act 2012 Annual Report tells a different story. As in previous years, the top three end-of-life concerns patients gave were loss of autonomy (93.5%), decreasing ability to participate in activities that made life enjoyable (92.2%), and loss of dignity (77.9%). These are disability issues. Sadly, euthanasia advocates equate disability with loss of dignity. This reflects a prevalent but erroneous societal view that people dealing with incontinence and other losses in bodily function lack dignity. People with disabilities are concerned that these psychosocial disability-related factors may be considered sufficient justification for assisted suicide. Moreover, assisted suicide laws represent a double standard: some people get suicide prevention while others get suicide assistance, and the difference between the two groups is the health status of the individual. This is blatant discrimination and a violation of the Americans with Disabilities Act (ADA). We at Hope 4 Disabilities join a wide number of established national disability organizations in adopting a position against assisted suicide, including ADAPT, the Disability Rights Education and Defense Fund, the National Council on Independent Living, the National Spinal Cord Injury Association, the National Council on Disability, and Not Dead Yet. We also stand in opposition to the legalization of assisted suicide with the members of the Hawaii Partnership for Appropriate and Compassionate Care and others statewide. Disability is at the heart of the assisted suicide debate. Some people fear disability as a fate worse than death. However, we at H4D know from personal experience that choosing to live honestly, positively, and bravely with our human limitations is not only uplifting, it is living (not dying!) with dignity.